I hit 26 this year. I feel less like a baby, which is nice. I also have PLANS WITH FRIENDS. 2019 is looking up. Count your birth date along your bookshelf. Then subtract your birth month and go back the same number of books. I have two different bookshelves on opposite sides of the room, so I’ll do this for each shelf. I bought this for $2 at the college bookstore years ago. Supposedly, this runaway bestseller demanded multiple reprints. How did I miss that it was illustrated? I have to read this sometime this year. I STILL haven’t started this series…and I call myself a Marissa Meyer fan! Book 3 comes out soon! WHAT AM I DOING? I’d like to share my birthday with a furry bud. I just had two BRILLIANT ideas: call up Pinkerton the Great Dane or invite Winn-Dixie. 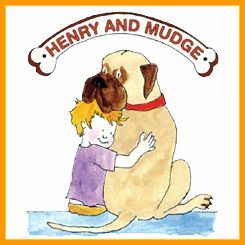 Or maybe Mudge? I love big dogs. I want ALL the dogs at my party! Winter triggers Shiver’s main conflict: Sam and his pack involuntarily turn into wolves when temperatures drop. My high school best friend loved this book. 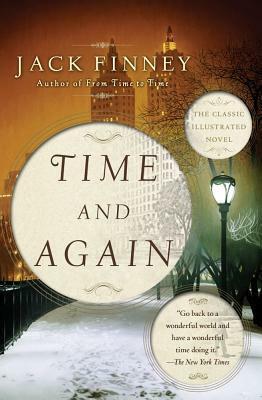 I don’t care for this book, but I liked the cover and I miss her. If you could have a cake inspired by a book, which book would it be? 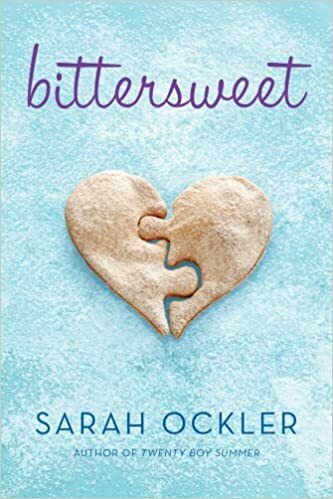 Did I like Bittersweet? Not really. Do I love the cover art? Of COURSE. Cupcake Royale puts out wintry blue cupcakes with snowflake sprinkles that I look forward to every January. Receiving an entire cake in the style of Bittersweet would thrill me to no end. Name a well-loved book you either read on your birthday or received for your birthday. I received Jesus Feminist and Jane Unlimited for my 24th and 25th birthdays respectively. For once, I’m in a good mood! Here’s to guzzling coffee and eating cake! Happy “belated” birthday beautiful!!! You have also reminded me that I need to get my hands on “Renegades” ha-ha! I hope you had a wonderful perfect! Thank you! I had a lovely day (with donuts!) 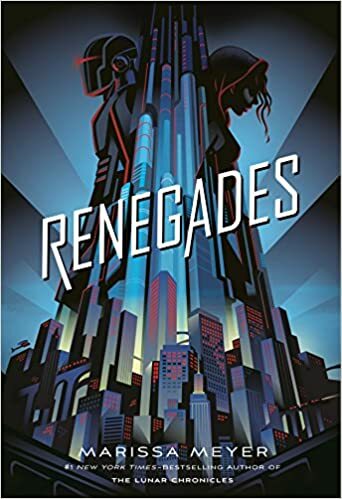 SERIOUSLY, I can’t believe I keep forgetting about “Renegades.” Marissa Meyer will have finished the series by the time I get to it. I LOVE DONUTS!!! I kind of want the series to be done before I start reading it…I have a hard time reading incomplete series since I binge read really good ones and then get mad waiting for the next ha-ha! Same!! I’d rather buy a boxed set so I can read all the way through a series.